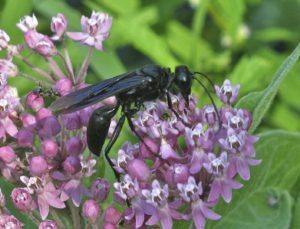 Comments: Sphex pensylvanicus is a species of digger wasp, commonly known as the great black wasp. 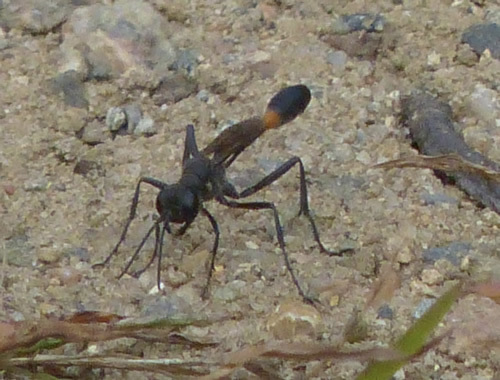 It lives across most of North America and grows to a size of 20–35 mm (0.8–1.4 in). 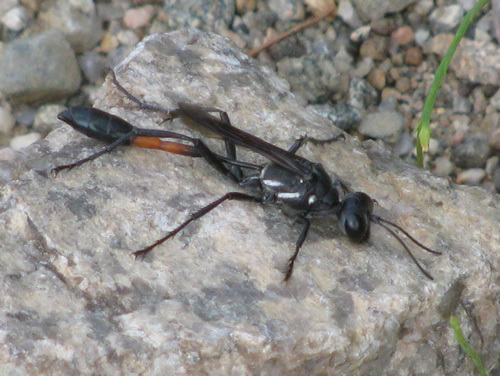 The larvae feed on living insects that the females paralyze and carry to the underground nest. 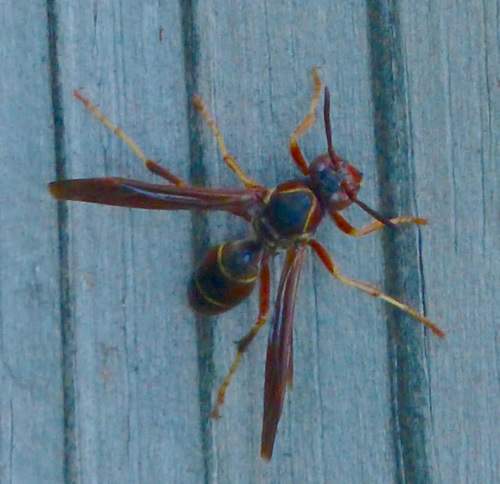 Only the females can sting, but they are not aggressive, and only sting to defend themselves. 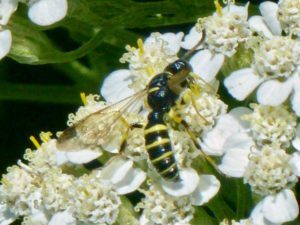 Comments: Sphex ichnumoneus is a species of solitary wasp, commonly known as the Great Golden Digger Wasp. This large and colorful wasp can frequently be found nectaring at flowers in late summer and fall. 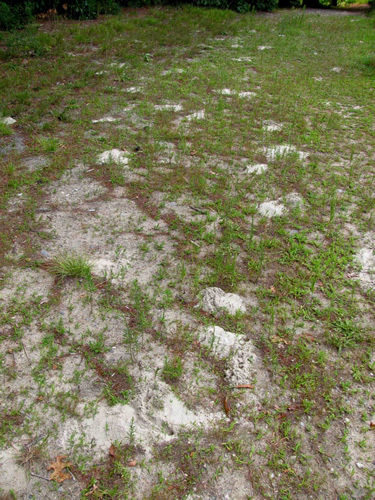 It makes burrows in bare ground or grassy places. As with most species of its genus, it specializes in hunting katydids and bush crickets. 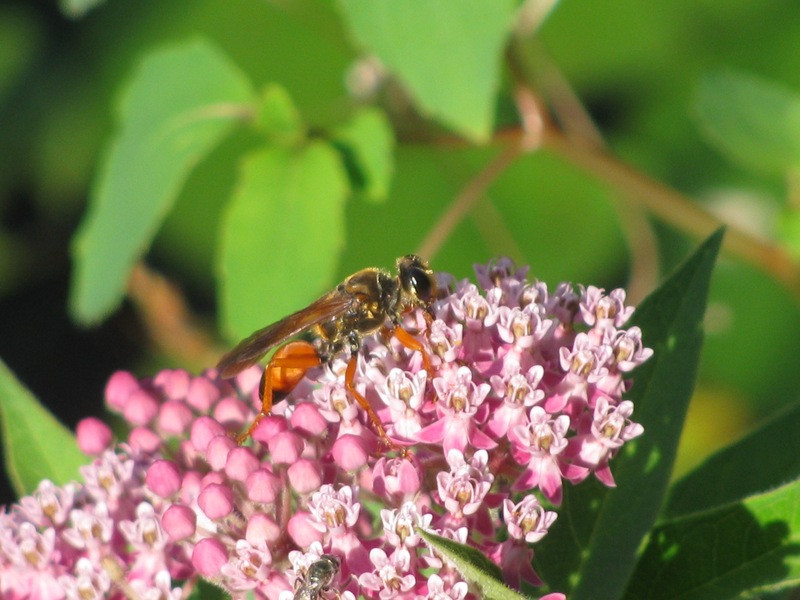 Comments: Honeybees perform the vital service of pollinating crops. Ward’s Berry Farm in Sharon maintains honeybee colonies for pollinating strawberries and other crops. 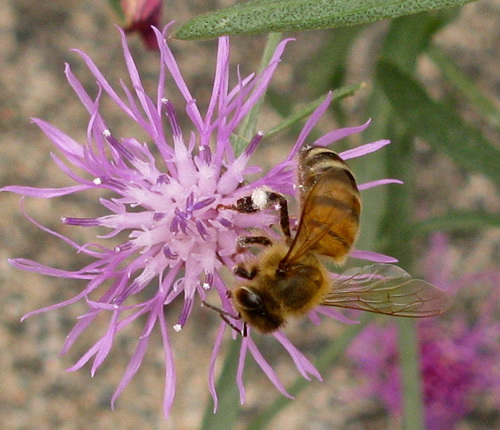 Honeybees may travel several miles to gather nectar for making honey. 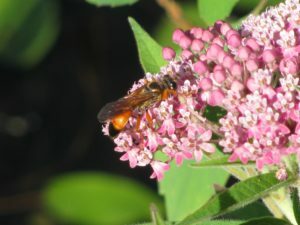 Since 2007, abnormally high die-offs (30–70% of hives) of honeybee colonies have occurred in North America. This has been dubbed “colony collapse disorder” (CCD). 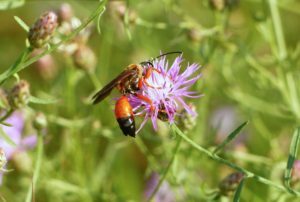 It seems to be caused by a combination of factors, possibly including neonicotinoid pesticides. Comments: Mason wasps are solitary. They have a metallic blue sheen on their wings. 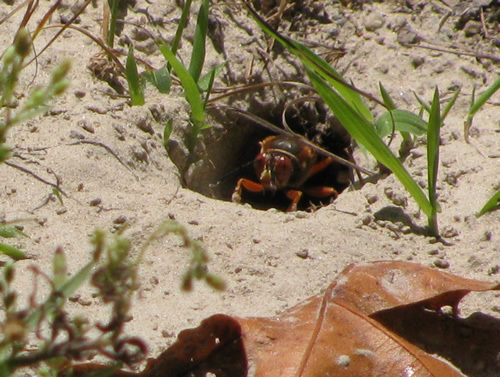 Females usually build nests in abandoned holes of other bee and wasp species. 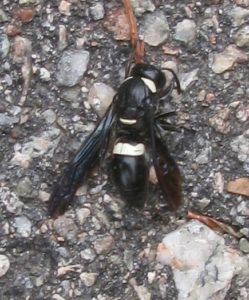 Sometimes mistaken for Bald-faced Hornet, but note the position and extent of white on the abdomen. 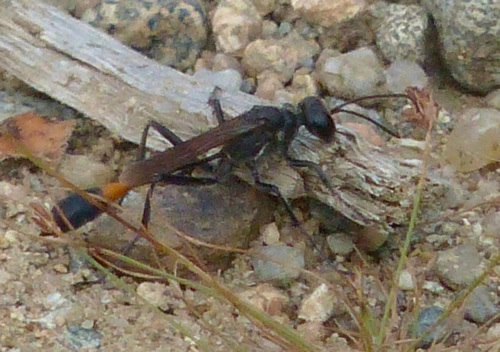 Comments: This individual appeared to be gleaning wood fibers for use in constructing or repairing a nest. 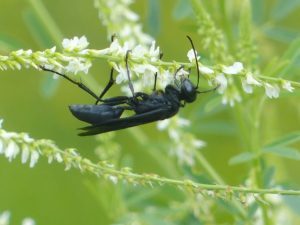 Comments: This large solitary wasp (over an inch long) has an interesting life cycle, which is shown in this Vimeo video. 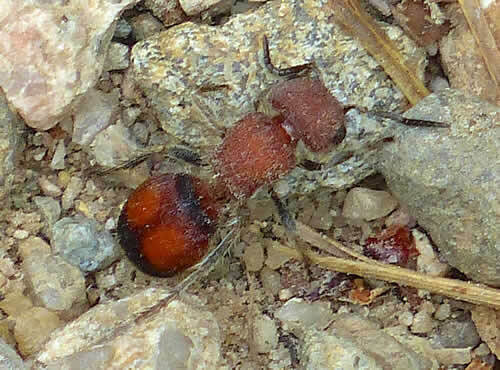 Comments: This ant-like creature is not an ant at all, but rather a wingless wasp. It can sting you, so don’t pick it up! 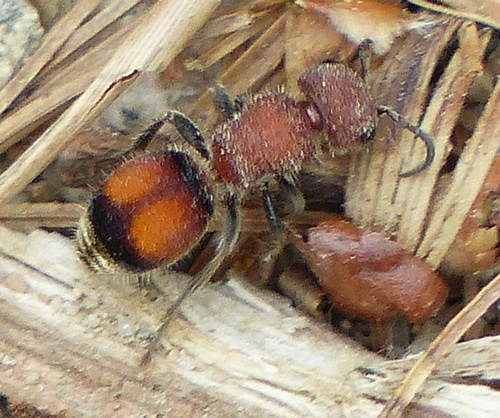 Watch (and listen) to a velvet ant in action. 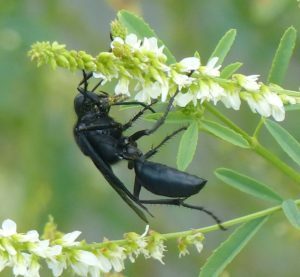 Comments: Members of the genus Cerceris hunt weevils and other beetles. 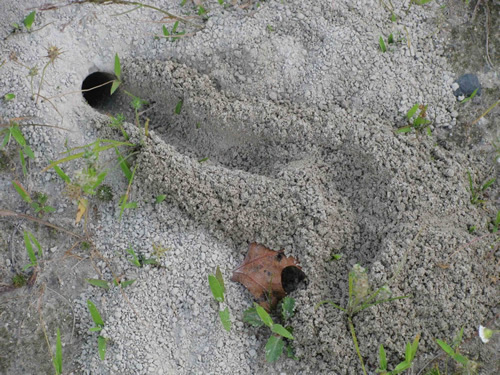 Females dig nests in the ground along roads or in areas with loose sand or soil like baseball fields, parks and beaches. They compact the material and create cells where they lay a fertilized egg. 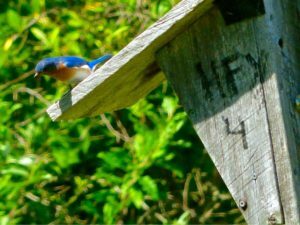 They fly off, in search of future food for their larvae. 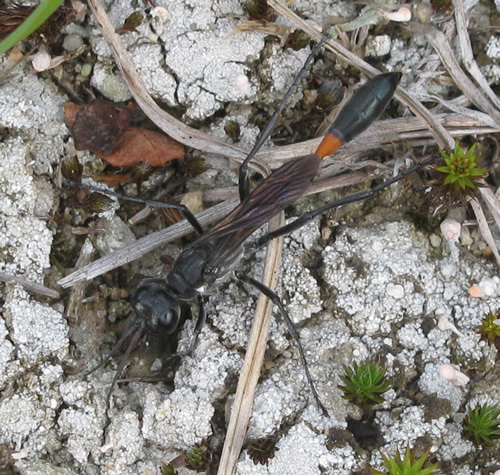 Female Weevil Wasps bite their prey and paralyze them. 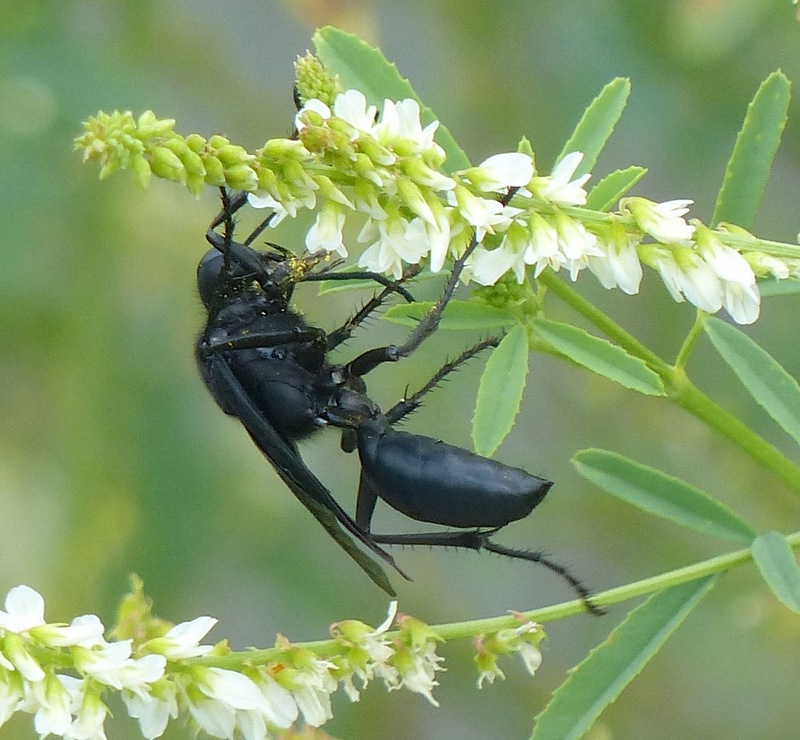 The weevil or beetle is then brought back to the nest and stuffed inside a cell where they will remain paralyzed. 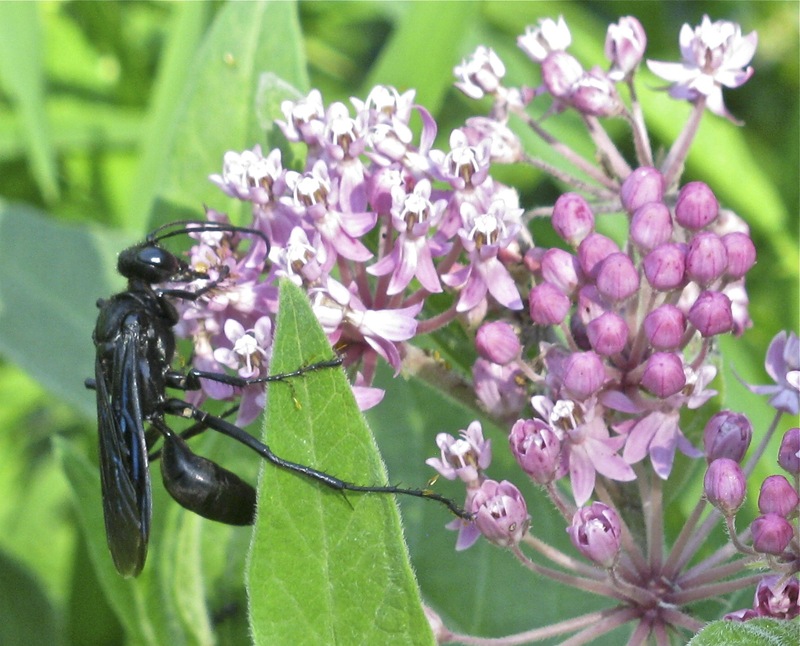 A hatching wasp larva will immediately begin feeding on the living, paralyzed weevil or beetle. 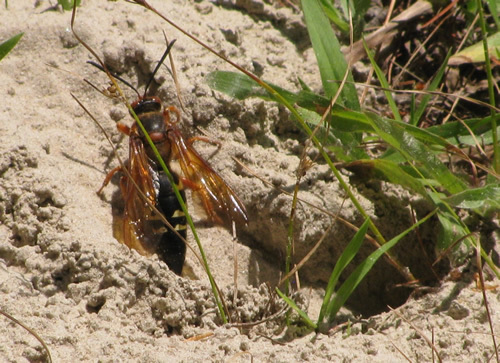 Once the wasp has grown, it will pupate into its adult form and leave the nest. This wasp is small – less than 1/2″ long.